Siophra's magic enables her to Protect living things from harm. But there is no way to Protect herself from the heartache she feels over her father's refusal to allow his precious Elven daughter to love a human. 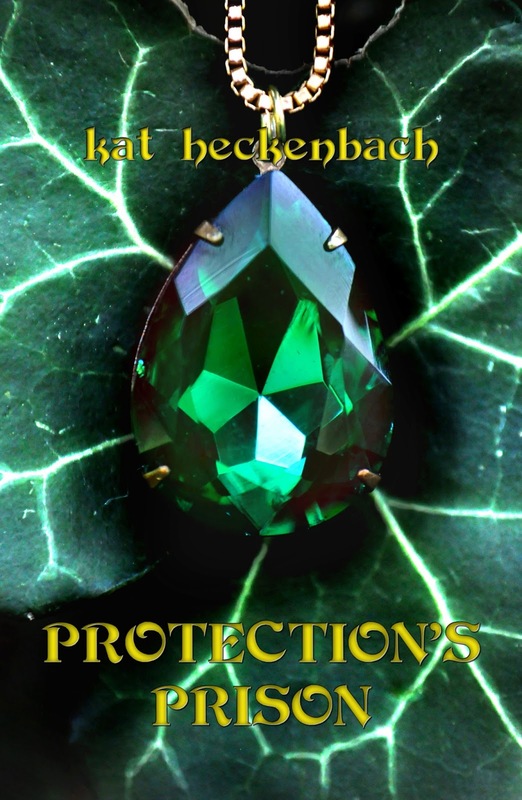 Her father's anger pushes her to make an extreme decision, until her love for him, despite his cruelty, puts her in a place where her magic becomes necessary to keep him safe--a place where her Protection becomes her prison. **This is a companion story to the Toch Island Chronicles series and can be read either before starting the series or after. 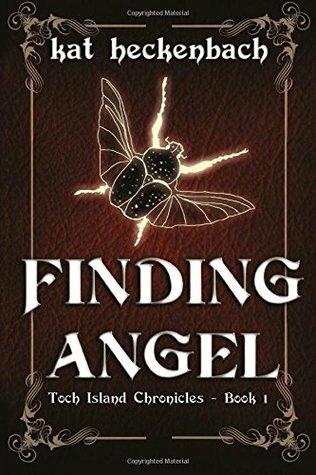 I'm also running a Goodreads giveaway for a signed copy of Finding Angel from now through April 28. Giveaway ends April 28, 2017. Haha definitely is the month of generosity with you giving away so much, thanks for the link, will definitely be giving this a read. Wish I had won the giveaway as well though.